Astronomers have recently discovered the oldest and most distant supermassive black hole ever, which they hope will help solve the mystery of their origins. An international group of scientists from the US and Germany detected a gigantic black hole located about 13.1 billion light years from Earth. The mass of this cosmic monster is equal to 800 million Suns. 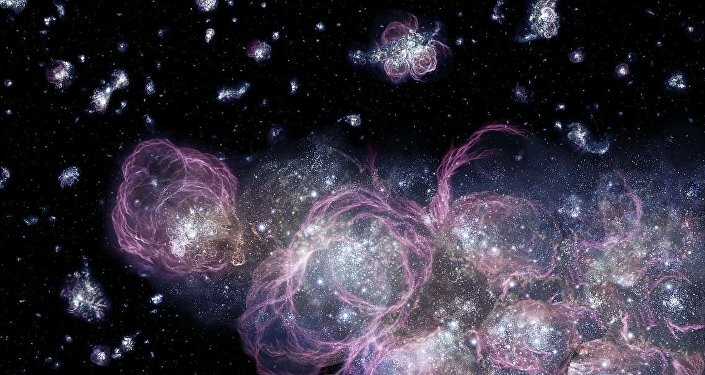 The new findings, made using one of the Magellan Telescopes at Chile's Las Campanas Observatory, as well as the Large Binocular Telescope in Arizona and the Gemini North telescope in Hawaii, were published on December 6 in the Nature international journal of science. 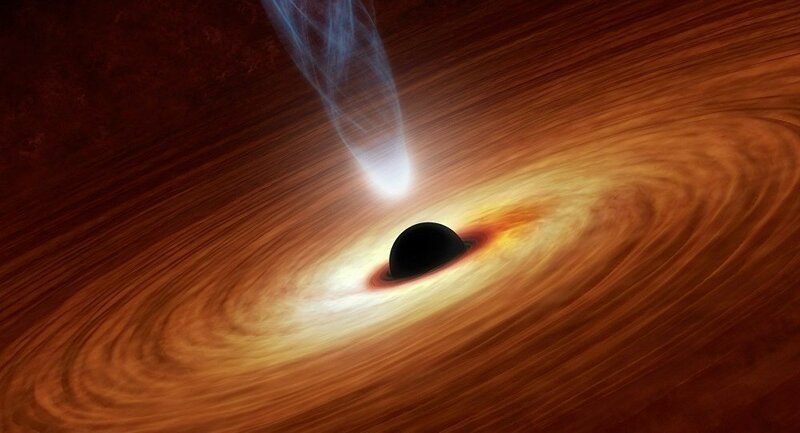 The newly found giant black hole is part of the earliest and most distant quasar ever spotted [quasars are enormous objects powered by black holes a billion times as massive as our Sun]. This quasar, named J1342 + 0928, was formed about 690 million years after the Big Bang, when the universe was just 5 percent of its current age, scientist revealed. 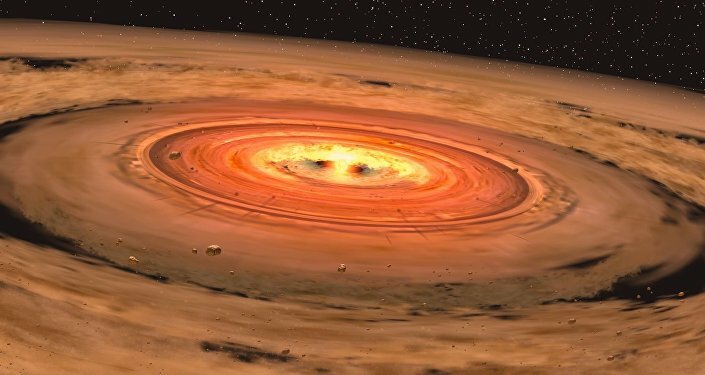 "This is the only object we have observed from this era," said Robert Simcoe, the Francis L. Friedman professor of physics at MIT's Kavli Institute for Astrophysics and Space Research. "It has an extremely high mass, and yet the universe is so young that this thing shouldn't exist." Scientists hope that the new black hole would help shed light on a number of cosmic mysteries, as well as reveal how black holes could have reached gargantuan sizes so quickly after the Big Bang and how the universe was cleared of the murky fog that once filled the entire cosmos. According to researchers, the formation of such a massive object could be possible because of its location in a particularly high-density region of the universe. The black hole rapidly increased in size, absorbing the substance around it, but later its growth slowed down, and it has turned into a typical supermassive black hole located in the center of an elliptical galaxy.